(Sacramento, California) – The Artery Foundation announced their 2013 SXSW party, SXSW Showdown 2013, slated for Friday, March 15 at 6:30pm at The House Of Blues Annex featuring Motionless In White, Chelsea Grin, Attila, Woe Is Me, Jonny Craig, and many more. 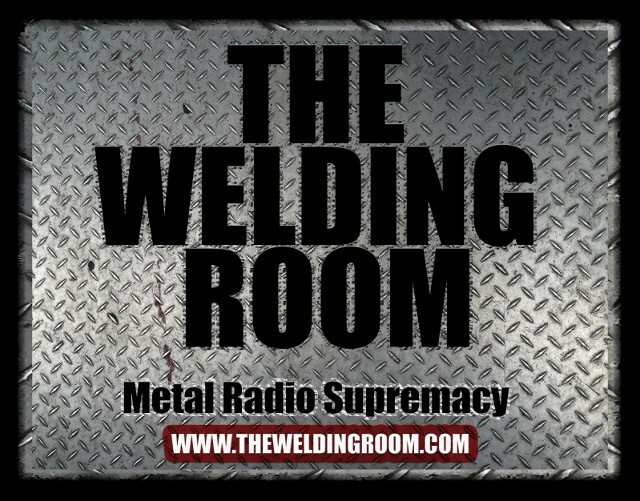 This entry was posted in METAL and tagged Attila, Austin Texas, Aviation, cars, Chelsea Grin, Friday, gaming, Jonny Craig, Motionless in White, Red River, Rik Johnson, Sacramento California, Sports, tennis, The Welding Room metal radio program, transportation, WRDR-DB. Bookmark the permalink.